S-energy Consultants was created to address an industry need for a more strategic formula to recruiting. Just a few years back during recent boom times there were periods where there simply weren’t enough engineers, geologists, managers, and other high end technical staff. A rig manager might say “get me a drilling engineer ASAP or the project will slow down significantly – actually we will be needing 3”. It was a ‘hot bodies’ situation where under qualified and inexperienced professionals still commanded very high day rates. 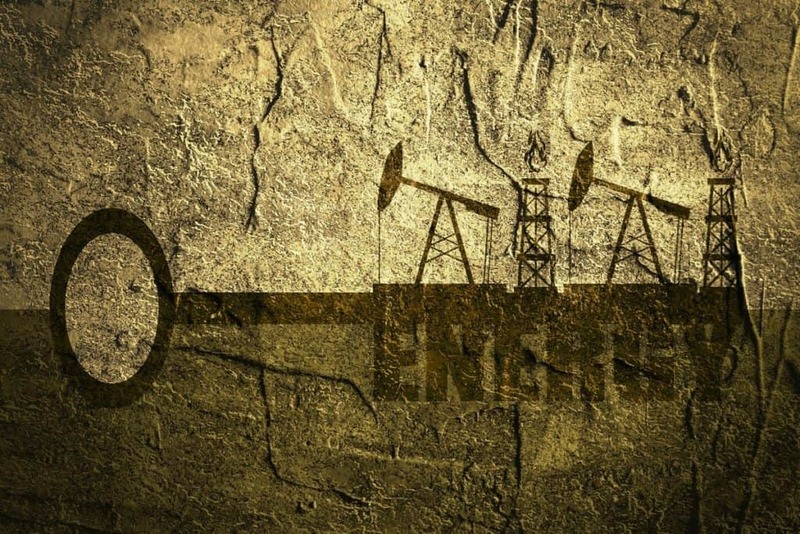 Depending when you are reading this article you will have a different understanding of the current oil and gas industry status. We are now experiencing the worst industry downturn for decades, possibly in living memory for even the eldest among us. It has even got to the stage that some are wondering if this is the end of fossil fuels and the start of 100% green energy. (The science and economics do not back this up but this type of thinking is a sign of capitulation, a market bottom). Why would we even start a new business during this time? What better time is there to start when the competition is being decimated. The industry is learning many lessons and becoming more efficient, we are part of this empowering environment. We believe that from the ashes of the crash will rise many industry step-changes. Not just in the usual areas of technology and performance management, but in areas that are not expected. One of these areas is manpower. At the moment our sources and company insiders tell us that there is little recruiting going on. We are seeing downsizing, capitulation and stalled projects. Companies tend to move their star performers from an abandoned project to a live one, rather than looking for a new recruit. This is only natural of course. There are still new vacancies appearing and job positions being filled however, there just aren’t many. The new oil and gas job positions that are appearing can be defined as STRATEGIC. You will want a compliment to the existing team, someone who is at least as good as your current key members. You will want a new recruit to help drive your company forward in a harsh environment. You will only want star players, after all it is an employers market… Right? Welcome to S-Energy Consultants, the future of strategic manpower services.